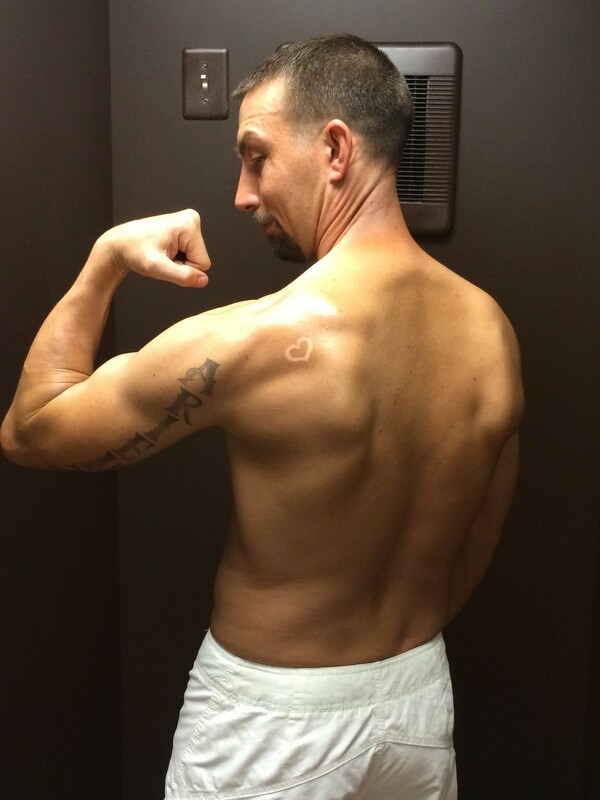 Why is our custom spray tan better? 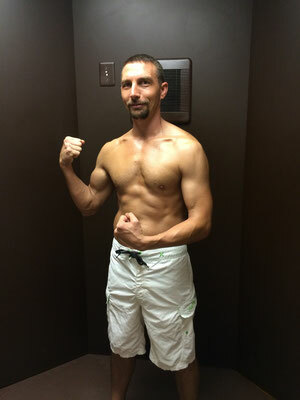 What do you expect from a quality spray tan? Natural color, paraben free, longer lasting, no streaks, clean hands and feet, nice smell. We provide these things most others don't. 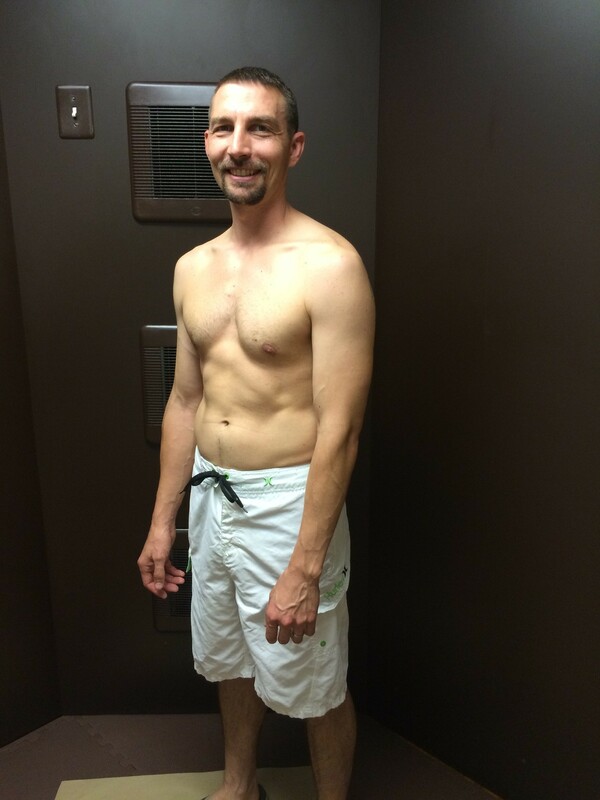 We also, ensure that you leave with the best looking and cleanest spray tan. If there is an incident after you leave we will touch up your spray tan for Free. We use California Tan Spray Solution specifically formulated to allow you to enjoy the richest natural color possible. Using only the finest ingredients. And there are Three colors to choose from! We also are Now offering RAPID TAN! 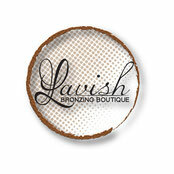 Before coming in for your Airbrush Tan, be sure to shave, shower and exfoliate at least 1 day before. This allows the pores time to close. Dotting in pores may appear if not adhered to. Do not wear any lotions, makeup, deodorants, or perfumes prior to your visit. This allows for the solution to have the greatest impact with natural skin, and not repel any solution. If waxing or getting a manicure or pedicure, make sure to do this at least 1-2 days before scheduled Airbrush Tan. We recommend wearing flip flops/sandals and loose dark clothing to wear home after your Airbrush Tan appointment, (No jeans or tight tops). 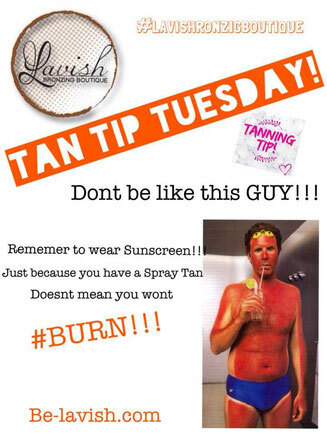 Do not have any activities planned after your tanning session that would cause you to perspire or get wet in any way. Do not go swimming or be exposed to rain as this will cause the tanning solution to run and look uneven when the activation takes place. Tan will develop after shower. Use plain water, don’t use shower gels, scrubs, shampoos or loofa during the first 24 hours after your treatment. The tanning bronzer may rub off on your clothes or your bed sheets. However, it is water-soluble and will come out when washing. Remember to moisturize twice a day and avoid harsh exfoliants. Moisturizing is the key to maintaining a nice skin surface for the tan. 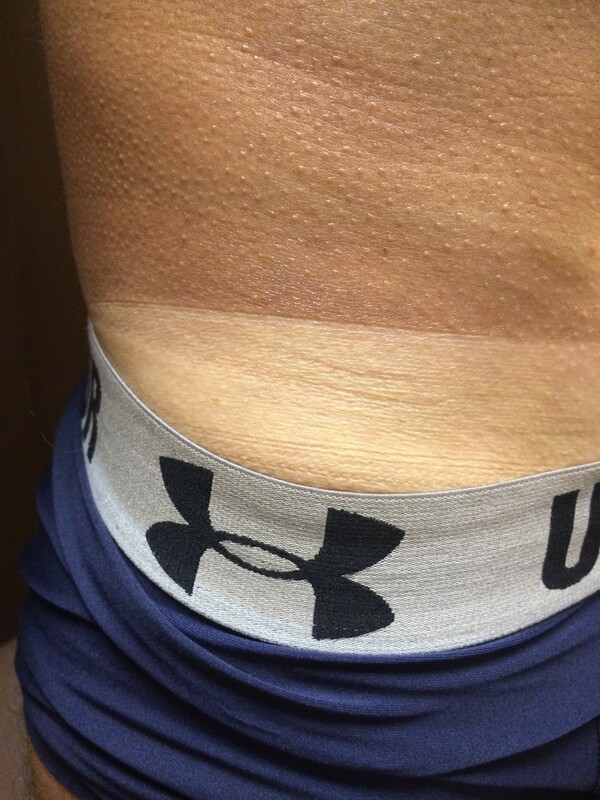 When following the proper post care your Airbrush Tan should last anywhere from 8-10 days! We also have and highly recommend tan extending lotions and sprays to give a boost and optimize the duration of your spray! feel free to park in the driveway, during your appointment!